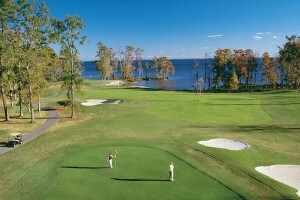 OBX Golf Travel offers a truly customizable experience. We listen to what your group wants and then develop an itinerary that will exceed your expectations. 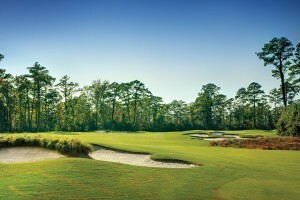 Let us put over 20 years worth of experience in the Outer Banks golf industry to work for you! Here are a few tips that will help make your booking experience a smooth one! 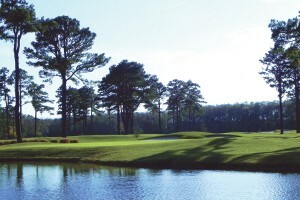 **Our packages must include golf AND lodging – we cannot book “golf only” trips. Our package prices are all inclusive – there are no additional taxes or fees. 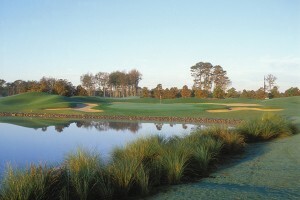 They include 18 holes plus cart at each course. **Prices differ from day to day and week to week. There are numerous seasonal pricing adjustments that occur during the year. Do your best to provide specific arrival and departure dates prior to beginning the quote process – this will allow us to issue an accurate quote more quickly. 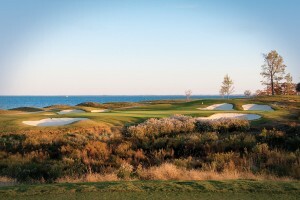 **Prices for packages that include hotels as a lodging option are based on double occupancy – 2 golfers to a room that has 2 double beds. 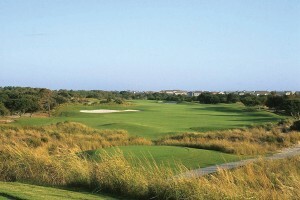 If you have an odd number of golfers we can price your package accordingly – just let us know before we get started. **Each of the rental homes in our program is privately owned and many require specific reservation procedures and deposit amounts. Should you choose a rental home for your lodging option we will finalize and confirm the requirements of your choice at the time of booking. All rental properties offer different bedding arrangements and amenities – if you have a specific need or request just let us know and we will do our best to find the property that works for you! **Ready to book? Here’s what we need! 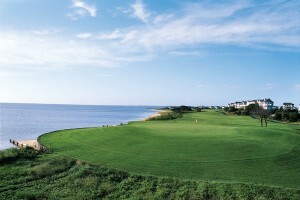 OBX Golf Travel requires the name, mailing address, phone number and email address of one person in the group. 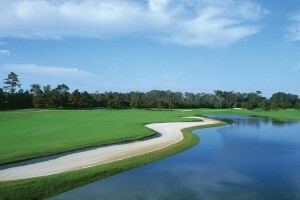 This person becomes the ‘group leader’ through which all correspondence about your golf vacation is made. We require a valid credit card to begin the booking process. Deposit and balance information varies per property and will be confirmed at the time of booking.